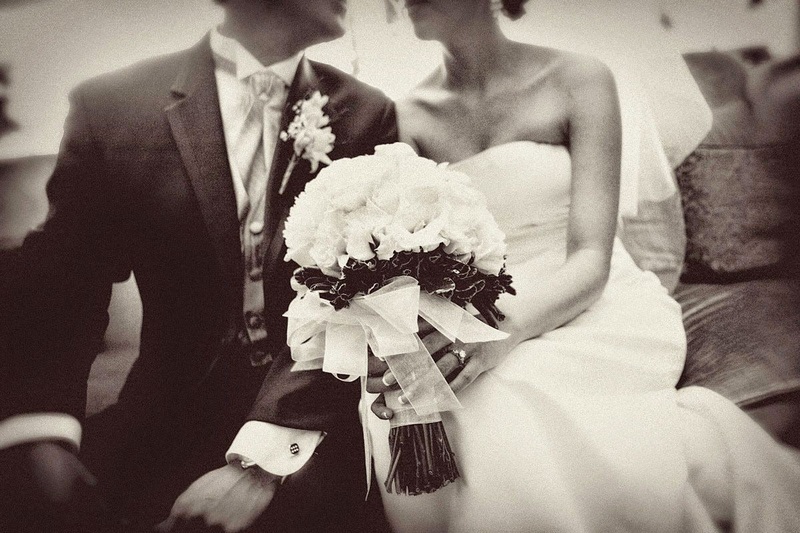 Home » »Unlabelled » DO NOT GET MARRIED Unless You Ask Your Partner These 15 Questions. Or Else You'll Wish You Had. DO NOT GET MARRIED Unless You Ask Your Partner These 15 Questions. Or Else You'll Wish You Had. 1) Have we discussed whether or not to have children, and if the answer is yes, who is going to be the primary care giver? 2) Do we have a clear idea of each other’s financial obligations and goals, and do our ideas about spending and saving mesh? 3) Have we discussed our expectations for how the household will be maintained, and are we in agreement on who will manage the chores? 4) Have we fully disclosed our health histories, both physical and mental? 5) Is my partner affectionate to the degree that I expect? 6) Can we comfortably and openly discuss our sexual needs, preferences and fears? 7) Will there be a television in the bedroom? 8) Do we truly listen to each other and fairly consider one another’s ideas and complaints? 9) Have we reached a clear understanding of each other’s spiritual beliefs and needs, and have we discussed when and how our children will be exposed to religious/moral education? Those that fail to ask each other the above questions may one day find themselves at the center of an explosive dispute -- with much graver consequences than if had you fully shared your perspectives on these topics beforehand. So, if you and your partner are looking to get married, make sure to ask each other this list of questions first, and hopefully you'll be able to lay all your cards on the table and clarify any uncertainties between the two of you. If you are able to negotiate and reach a compromise on the above, you'll be in a great place with your partner. If these important questions prove helpful to you, share them with your friends, too.